A game of medieval management and world exploration. 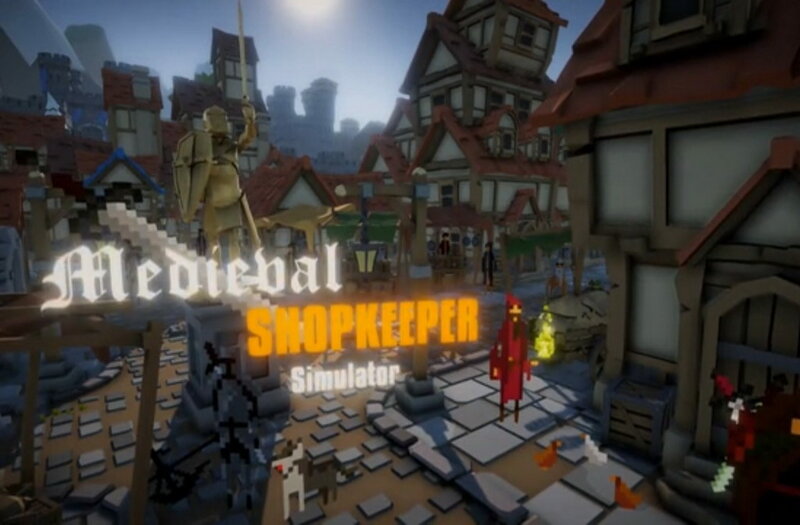 Medieval Shopkeeper Simulator is an exploration and adventure game developed by David Moralejo Sánchez and published by GrabTheGames. Manage your stores, organize your workers, deliver orders, exchange and create unique items, unlock new skills and advantages, hire warriors for adventures, explore the world, resist global events like a plague or a war, plan your financial strategy supporting or confronting the crown and the church, alter the economy of the kingdom and its laws and face consequences of your decisions. Be careful and make wise decisions, visit the seer to reveal future events and prepare yourself to them. The world of MSS reacts to every decision and even prices in stores, punishing mistakes with your reputation. For now there are only a few types of laws such as the prohibition of the sale of some objects. In the future, each king/queen will be a unique event that will have a lot of weight in the balance of the game and your way of playing. 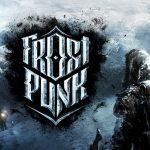 A new generation system by a procedure that will improve performance and allow you to explore in each game a new, different kingdom. These new realms will contain more diverse buildings, specific events, more characters and much more. You can combine different models acquired in the architect to create your dream house. 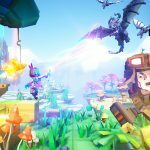 A totally new system that challenges players during the gaming experience. Confront the environmental effects by preventing them or fighting with different global diseases and neighboring wars. The management of objects will become a totally new and improved game mechanic: players can organize their stock of objects as they wish. Do you need more space to store objects? Buy and improve an empty warehouse in the city. Medieval Shopkeeper Simulator is a visually unique shop management simulator with all of the epic tropes of a medieval fantasy. Create, manage and expand your merchant empire, explore the borders of the world and properly manage your stores to become the most important trader in the kingdom. Live out your wildest dreams of toiling endlessly under the primitive and patriarchal rulership of your King. Depending on the king or queen that governs, there will be laws that will suit you more or less depending on your way of playing. Medieval Shopkeep Simulator takes the elements of crafting, economy, and item management from the most standard of fantasy survival classics and distills the motions into a fun, simple, and pure loop of entertaining and menial tasks that expand and combine into a complex network of shopkeeping skills and necessities.